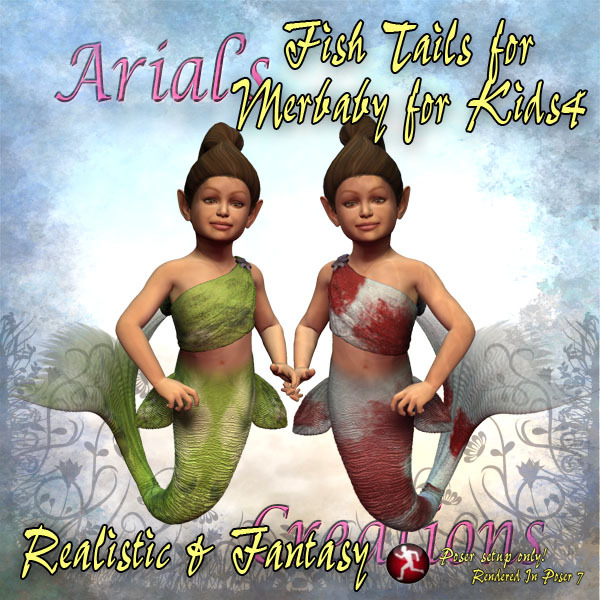 The required product for this texture package is "Merbaby for Kids4" found at DAZ3D. 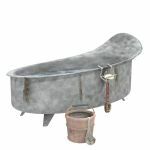 These can be used in Poser 5 and up and have NOT been set up for use in DAZ Studio. However, my testers have told me that they do work in DS3A.